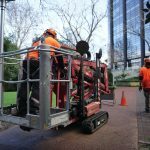 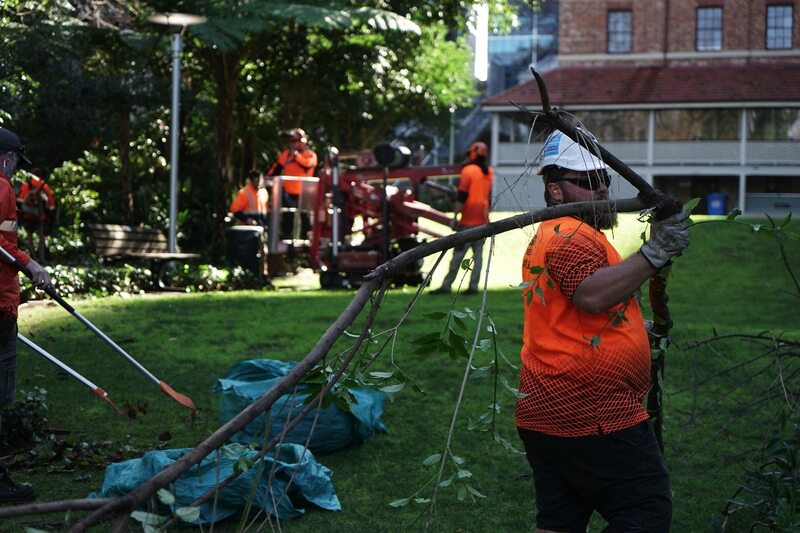 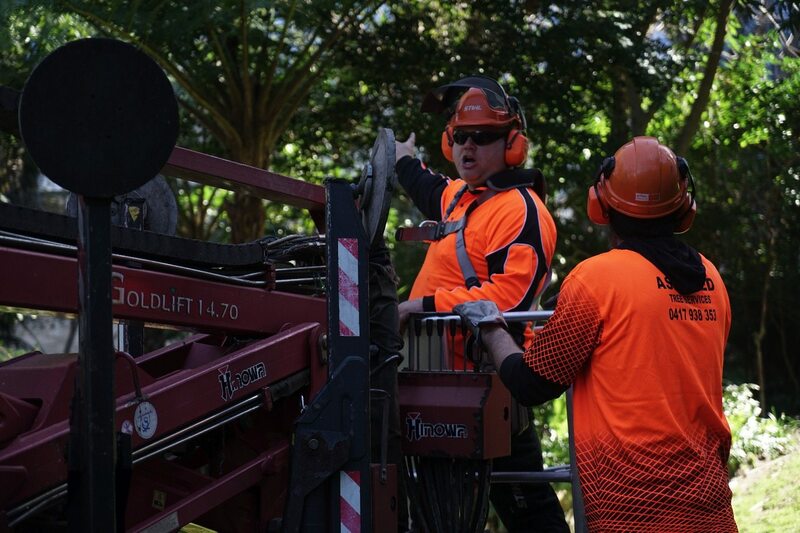 Assured Tree Services is committed to providing local government, local councils, government agencies, schools and hospitals with professional and reliable arboricultural services. 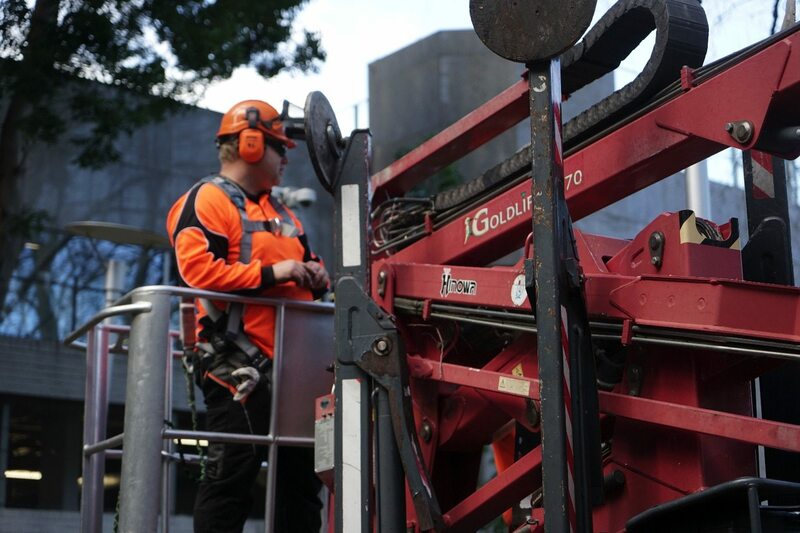 With our team of highly qualified and experienced arborists and tree surgeons, and an extensive range of specialised equipment, we ensure a professional standard of service and a commitment to the highest of safety standards. 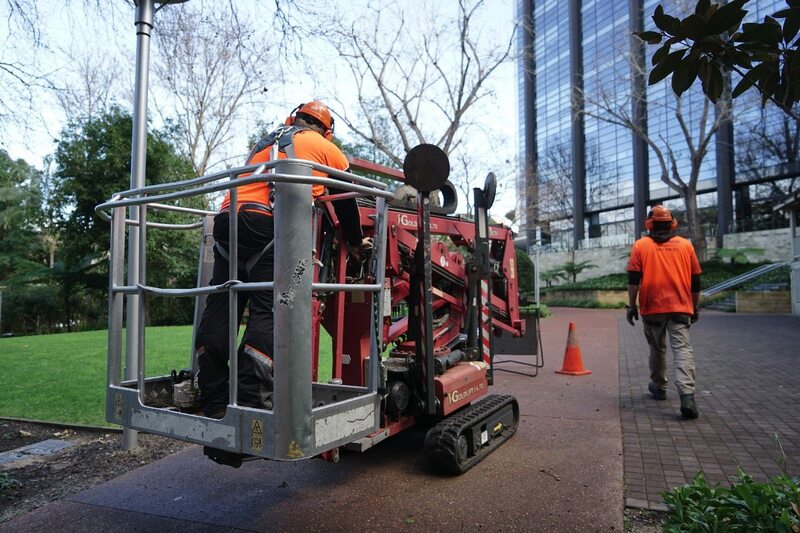 We provide advice, assessment and management of parklands, reserves, grounds and streetscapes, with the view of not only assisting with current needs but also to plan for the future requirements of our clients. 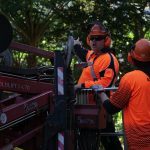 Our commitment to our clients is to build sound business relationships with clear communication and management to ensure we meet the individual needs of each of our government and council clients, such as the WA Department of Communities. 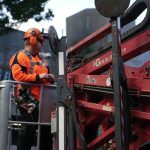 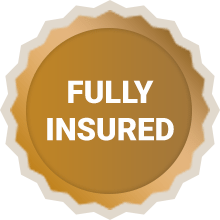 We work to the highest of safety standards and are insured for up to $20 million Public Liability Insurance, have full Workers Compensation for all employees, and comprehensive coverage for all Vehicles, Equipment and Machinery. 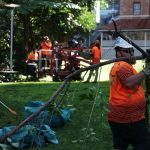 Call us today on 0417 938 353 or contact us via the website to schedule a free consultation regarding your Government and Council needs.